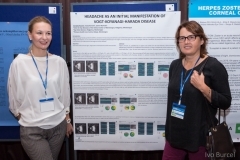 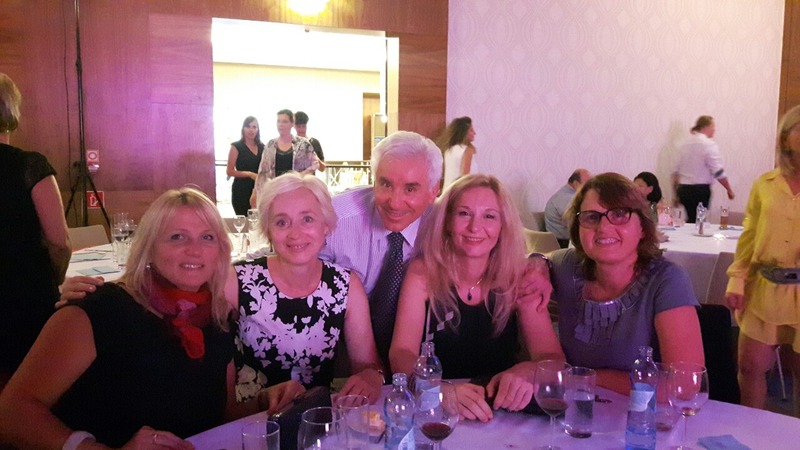 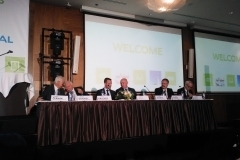 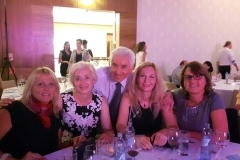 The congress was attended by about 500 participants from the countries of South -Eastern and Central Europe. 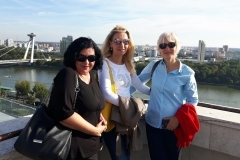 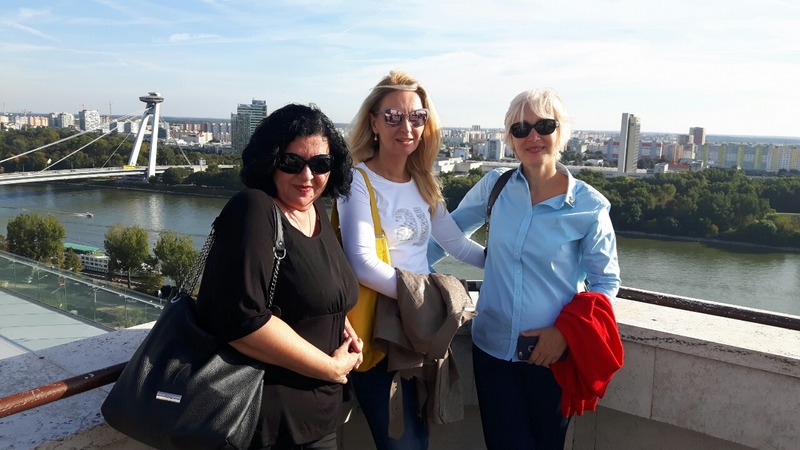 With high-quality professional and social program, this was a good opportunity to get acquainted with a beautiful town, which for its monuments, architecture and history is not inferior to close Central European cities such as Vienna, Budapest and Prague. 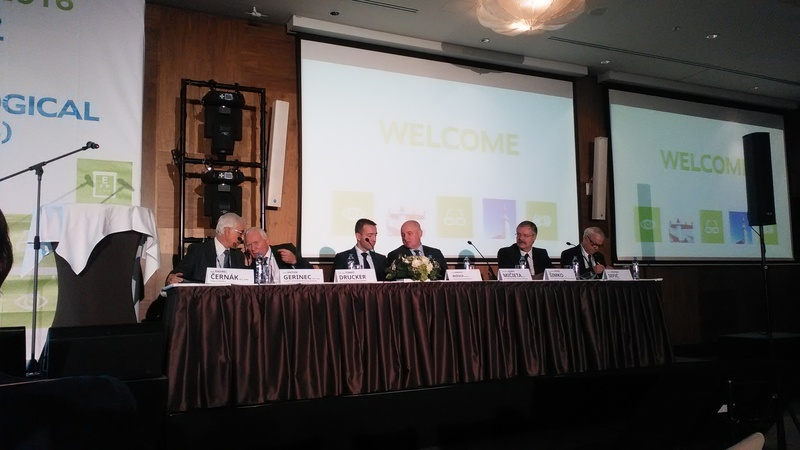 The next 14th Congress SEEOS will be held in Sarajevo in early October.